Any trip to Hawaii is going to be one to remember, but with 6 different islands to choose from you want to make sure you’ll be making the right choice. Each island if filled with its own personality and offers different perks to its visitors. Whether you’re wanting hols to Hawaii for the picture-perfect beaches, the romantic scenery, the vibrant nightlife or a chance to find time to relax; your choice in the right Hawaiian island can determine your experience. Take a look at a brief description of each island and decide which one is perfect for you. 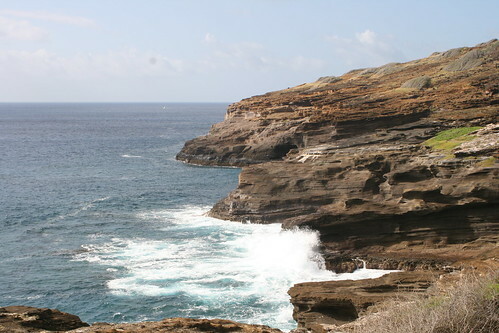 Oahu has the best selection of both historical and cultural sites between all of the Hawaiian Islands. Honolulu, the 11th largest city in the US, can also be found on this lively island. So with that piece of information it’s no surprise this island’s nickname is “The Gathering Place”. Oahu is perfect for city lovers and those who enjoy all the liveliness that a big city brings. As it is also a very popular island, the beaches will be sure to please and plenty can be found here to entertain you. 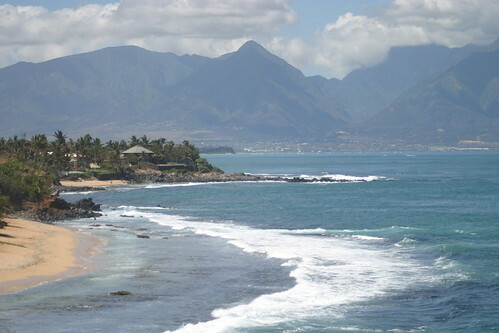 Maui is by far one of the most well-known destinations in Hawaii for anyone who is considering a trip to Hawaii. In fact, many say “Maui no ka oi,” which means “Maui is the best.” However, I’ll let you be the judge. The romantic-ness of all the gorgeous scenery is perfect for honeymooners and the variety of entertainment makes it perfect for families of all ages. Haleakala, one of Hawaii’s National Parks, is an amazing place to indulge in beautiful scenery as well as the infamous Hana Highway. The Island of Hawaii, also known as the Big Island, is by far the most diverse of all the Hawaiian Islands, and it’s BIG, hence the name. From open grass fields to lush jungle, lava fields to snow-capped mountains – you can find it all here. Plus, it’s the only island you can literally walk on land younger than you are! Kilauea, one of the Big Island’s volcanoes, is still erupting and often puts on quite a show for visitors when lava enters the ocean. The Big Island also is bustling with activities to partake in, be it hiking to see a recent lava flow or riding horseback in the gorgeous Waipio Valley. This is eco-lovers haven! If you’re into nature, keeping the Earth green and love the outdoors, this Hawaiian Island will meet all of your expectations. There are some incredible beaches on Kauai but what really makes this island an ideal eco-haven is the fact most of the island cannot be reached by car. That’s where the love of hiking should really be a trait you carry if you plan on enjoying yourself while on hols here. This is perfect to get a feel of traditional Hawaiian culture. There’s a great small town, Kaunakakai, where you can try out their famous Molokai bread and discover the art of their ancient fishponds. Molokai is also another great wilderness island filled with many natural adventures and even boasts the longest white sand beaches out of all the Hawaiian Islands. 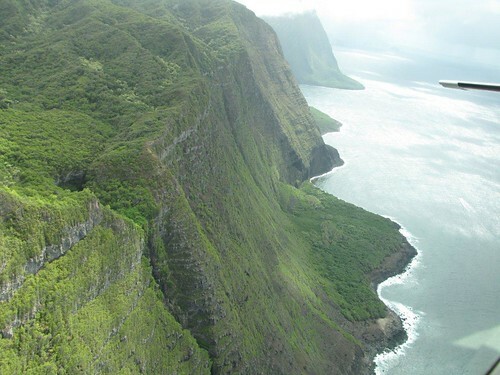 If you want to stay far from the crowds, Molokai will give you the peace and serenity that you’ve been searching for. This is where adventure meets luxury. If you are looking for a way to combine the two to create the perfect classy getaway this is most definitely the Hawaiian Island for you. Formerly just known as the ‘Pineapple Island’, Lanai has stepped up their standards with two world class 5-star resorts that only very few know first-hand about. You will find upscale dining, one-of-a-kind spa services, championship golf yet still be surrounded by the lush natural beauty that all the Hawaiian Islands offer. 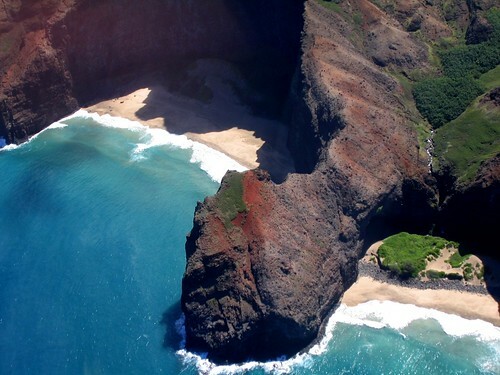 So what Hawaiian Island is the perfect one for you?